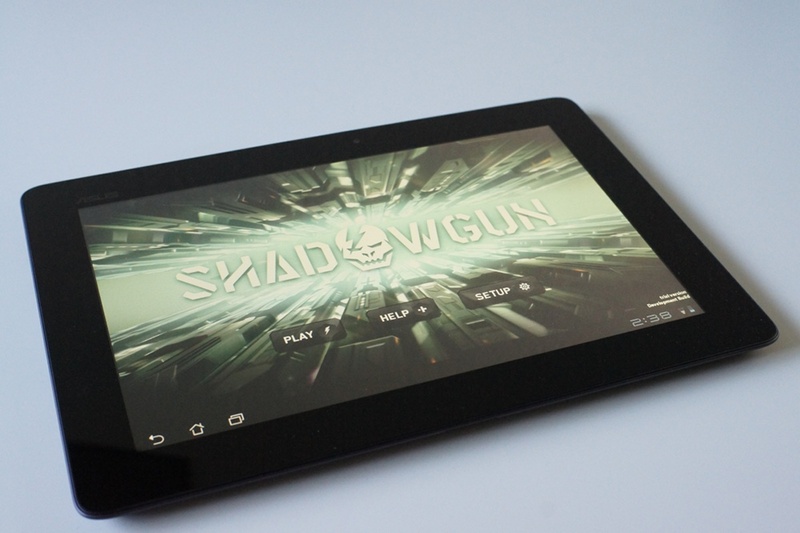 If you picked up a Transformer Prime (our hands-on) this week…err…if you pre-ordered one and have yet to receive a cancellation notice, then you’ll be excited to know that the Tegra 3 version of SHADOWGUN can now be purchased in the market. Well, you can purchase it once your tablet arrives, whenever that may be. Week of December 19 we were told. Anyone received one yet? In this quad-core optimized edition, you will find “console-quality water, enhanced rag-doll physics, particle effects, enhanced shaders and dynamic textures.” And all of this is possible thanks to the Tegra 3 chip and it’s ultra-powerful GPU. Thursday Poll: Your Current Phone is?